They fixed the crash issue when accessing Playoffs. Working now. 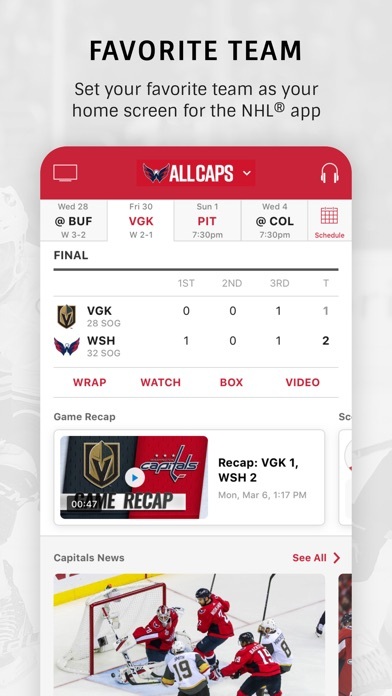 App crashes when trying to access “Playoff” screen. 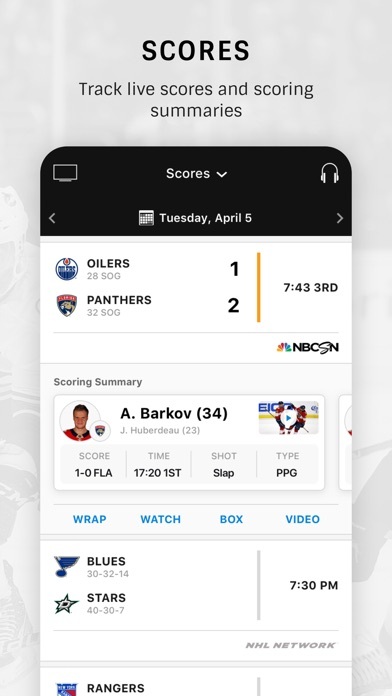 All cup games are blocked from streaming. The premium version does not deliver on streaming live games. It seems anywhere I travel the game I want to watch is blocked. 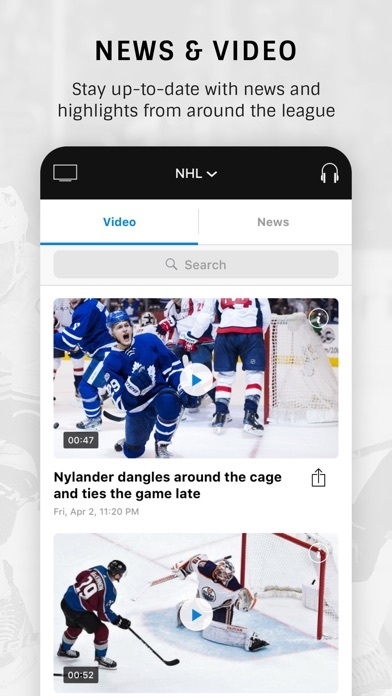 Every Stanley cup game has been blocked, every game! This app is great but video quality is awful. 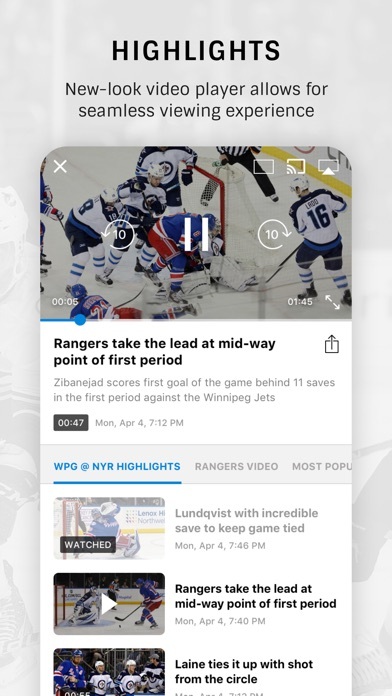 App content is generally good but an update a couple of months ago created major connectivity issues when on mobile data. Works fine on WiFi. Friends of mine have also reported the same issue. For example, it’s impossible to load the scoreboard on mobile data. 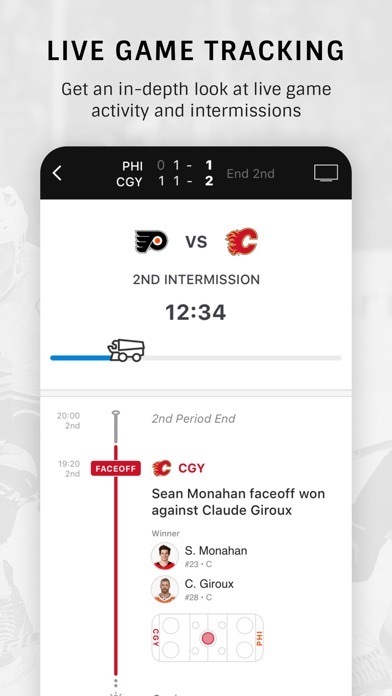 Scoreboard watching during the run up to the playoffs was literally impossible with this app. Presently, when clicking on playoffs in the iPad app, the app just closes. 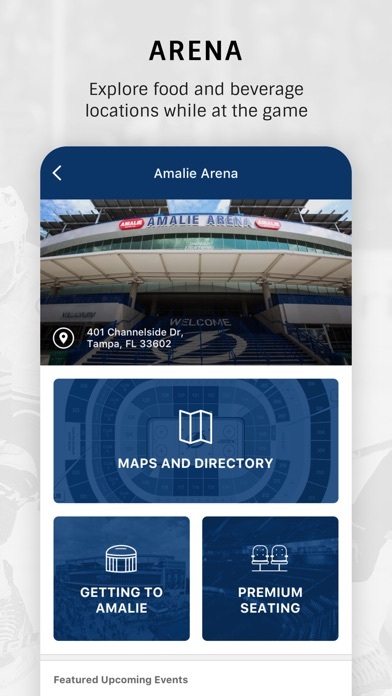 The phone app performs poorly in some locations. Like in a hockey arena.